UPDATE: His account has now been reinstated. 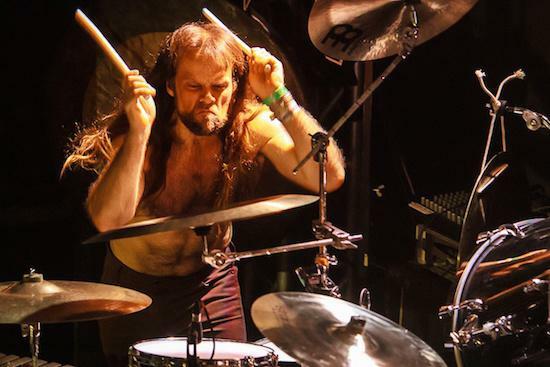 Swans' Thor Harris has had his Twitter account suspended after he posted a Nazi-punching tutorial video referring to the infamous meme that followed the punching of Richard Spencer at a protest rally last month. In the video, Harris said that peaceful protest was preferable, urging people not to punch Nazis "or any member of the Republican Party", but went on to say: "If you have to do it, please get someone to film it". He then offered a demonstration on how to do so. The video has since been reposted from the account of Xiu Xiu, but there is no official word yet on the matter from Thor Harris or Twitter.